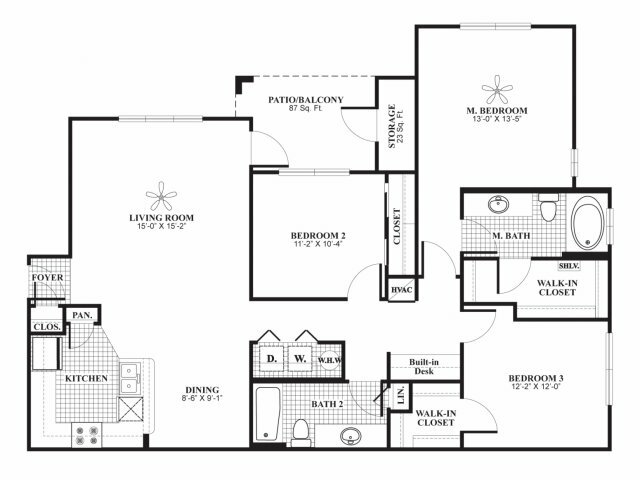 No matter if you're a family of three or love living on your own, Lakeland offers a variety of apartment homes to choose from to fit your lifestyle. 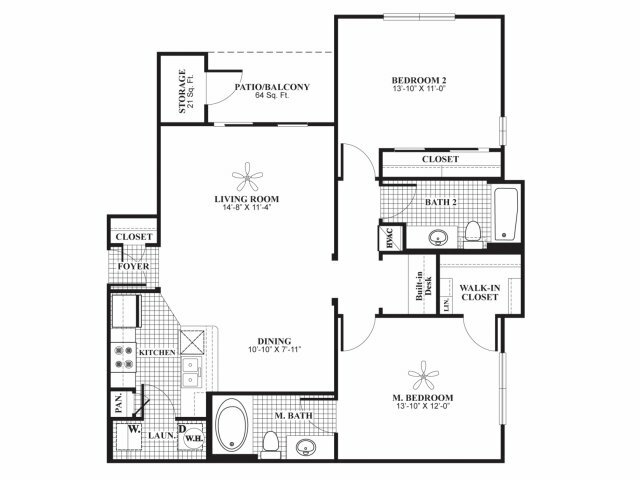 All come with that open floorplan you desire plus generous storage options so you can keep your living spaces feeling roomy and comfy. 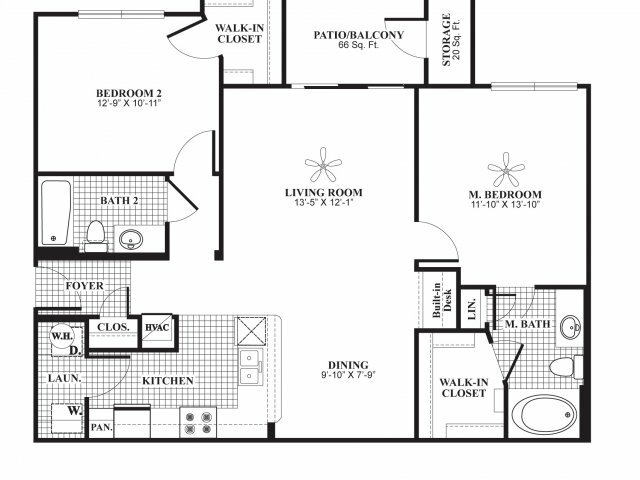 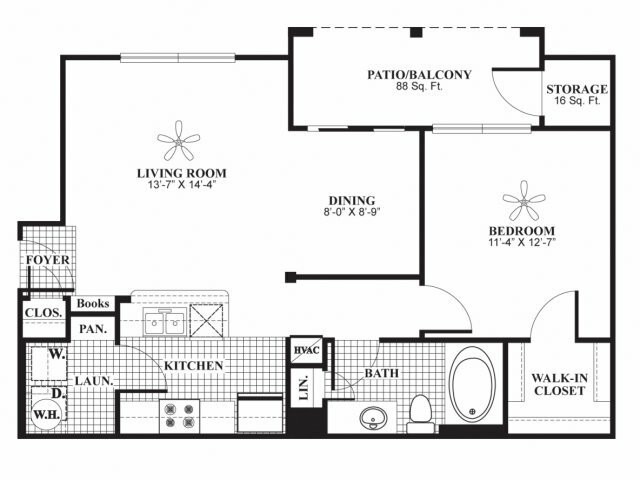 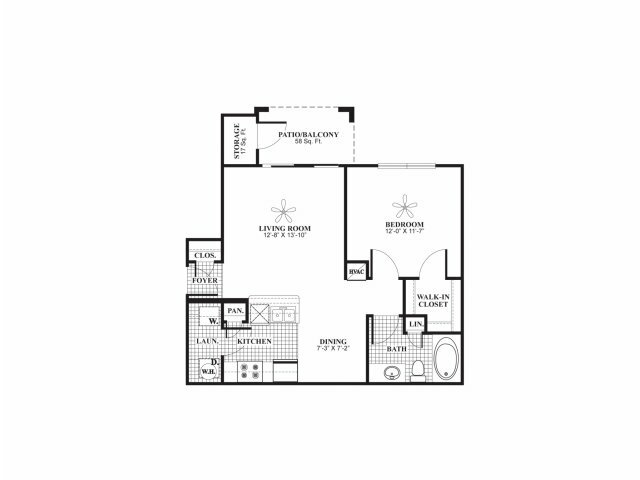 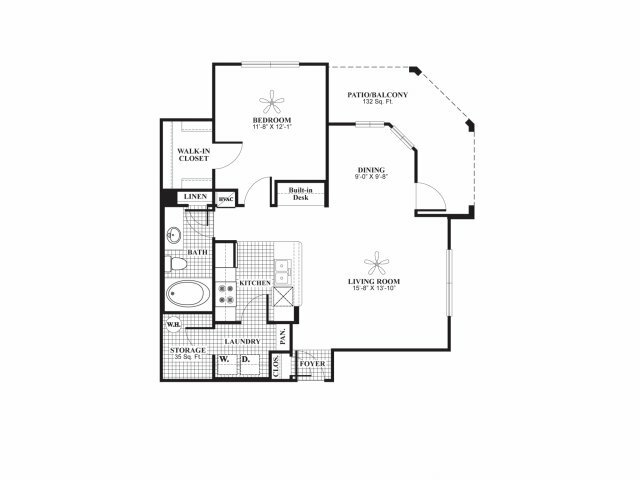 Choose from our 1, 2 or 3 bedroom options below.